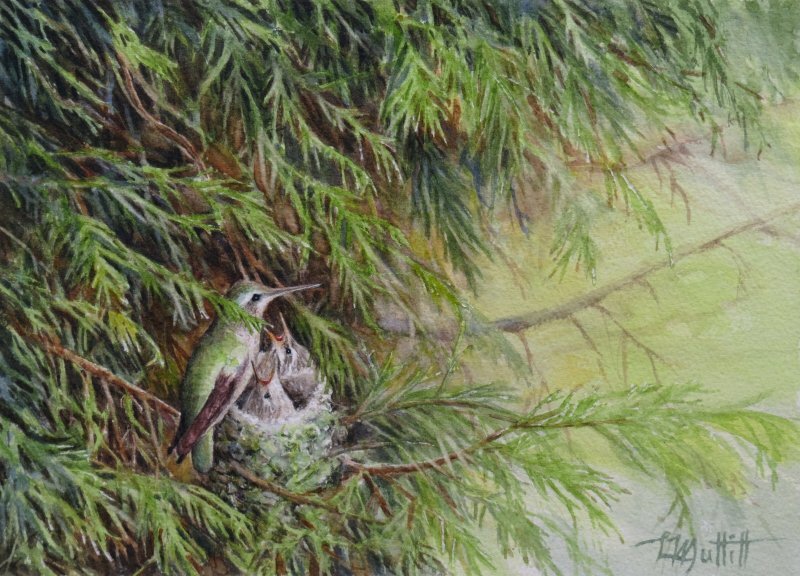 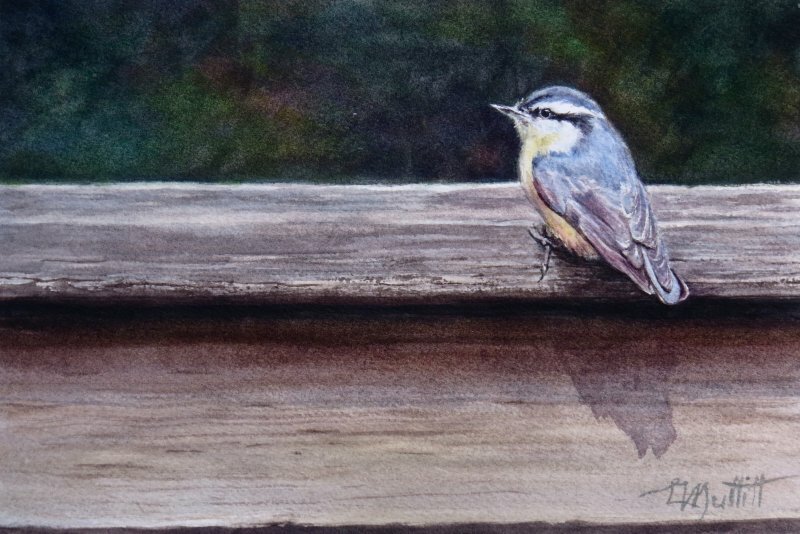 Linda has been working with watercolour for over thirty years, has been a member of the Federation of Canadian Artists, and has participated in numerous solo and group shows. 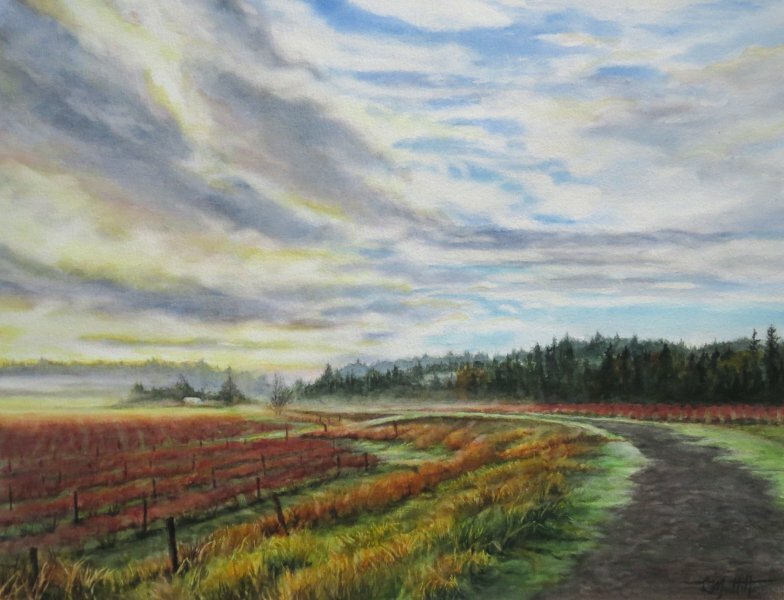 She has taught at the Vancouver International College, Federation of Canadian Artists Studio, and at Simon Fraser University, where she was classified a ‘master teacher’. 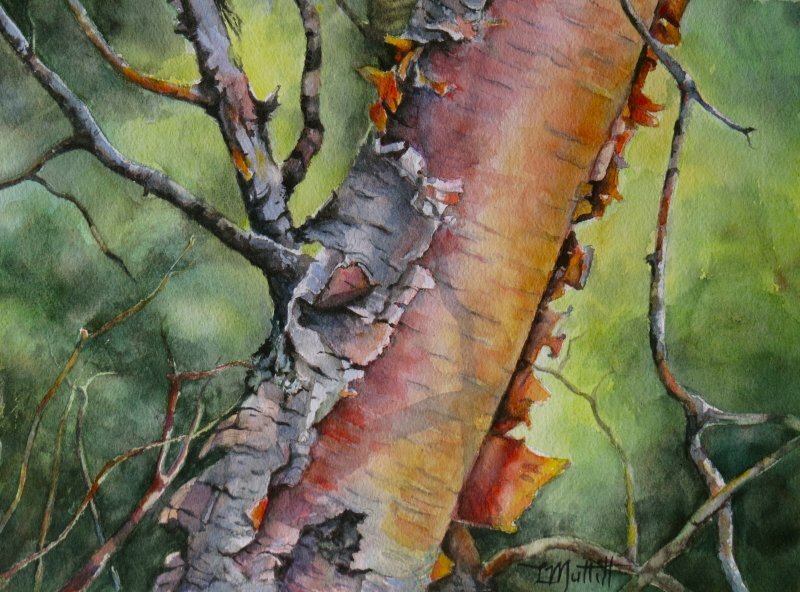 Linda is a highly acclaimed instructor, and has traveled throughout the province presenting workshops on creative journaling and the integration of nature and art. 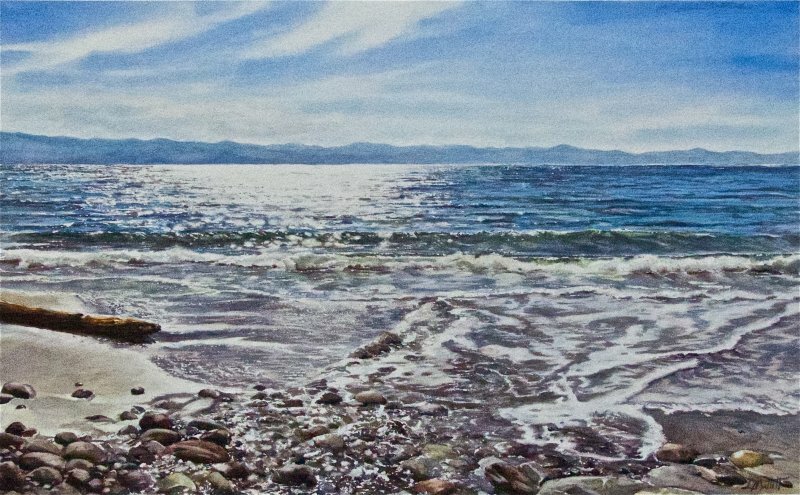 She teaches very popular watercolour courses that emphasize freeing the expressive spirit in each individual.